25. 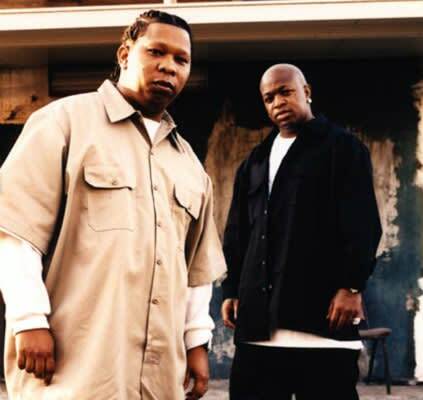 Big Tymers, "Still Fly"
In the early 2000s no rap crew had flyer whips than the Cash Money Millionaires. And when this song dropped, Shaq was in the midst of leading the Lakers to a three-peat. Plus, the Big Fella was known for customizing his rides for his large frame and slapping the Superman logo on it just stunt. We're just wondering, how the hell did Mannie reach the pedals in that thing?